Northwest Exteriors has now extended its many home improvement services to the City of Bakersfield and the greater Kern County area. We’re proud to offer homeowners a variety of upgrades and we’re also dedicated to providing top-notch quality service with a smile. When it comes to increasing the value of your home or simply making some long term investments, our more-than-qualified experts are here to help. Whether you’re looking to make some minor adjustments or major changes, no job is too big or small. Because of the fact that customer satisfaction is our primary goal, you’ll need to look no further than Northwest Exteriors to get the job done right without having to drain your wallet. Some of the services we provide include energy-saving window replacements, patio covers/enclosures, entry doors, solar paneling, HVAC services, siding, sunrooms, and much more. 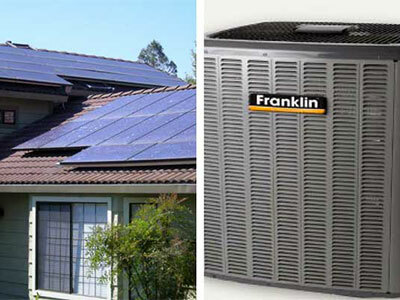 All of the above-mentioned services are designed to help you save a considerable amount of energy and money while enhancing the curb appeal factor to your home. 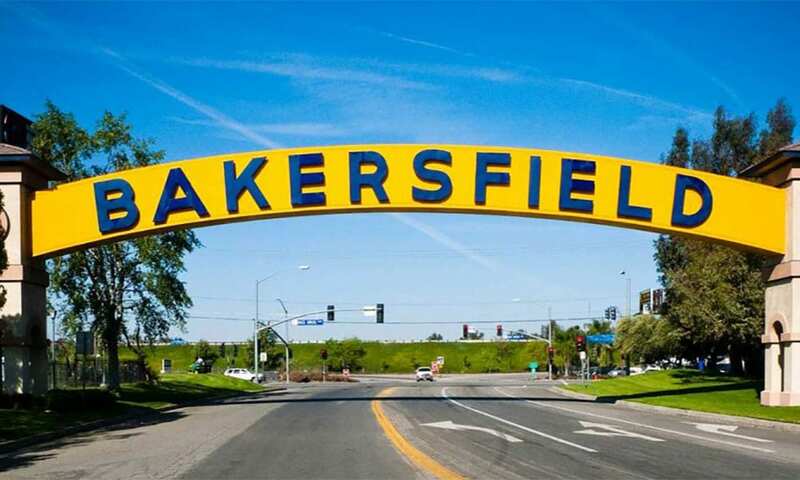 Nearby cities and communities served from our Bakersfield location include all of Kern County. I think they were really great. Everything was done quicker than we thought it would be and was done to our satisfaction. Jay was super great. JJ was amazing. He came out four different times to make sure everything was right and going well in the process and making sure that we were taken care of. Their crew was quick, organized and did an outstanding job.. 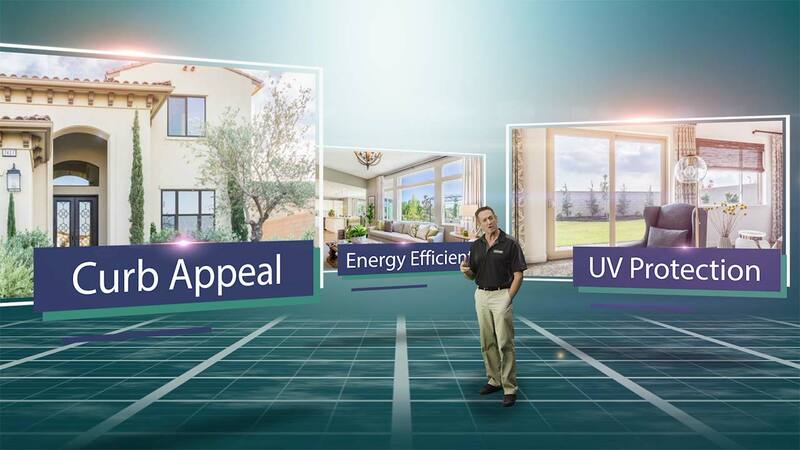 Installing new windows and/or doors serve a number of purposes; first, it’s important to note that technology has come a long way in terms of cost-effective and higher quality products. 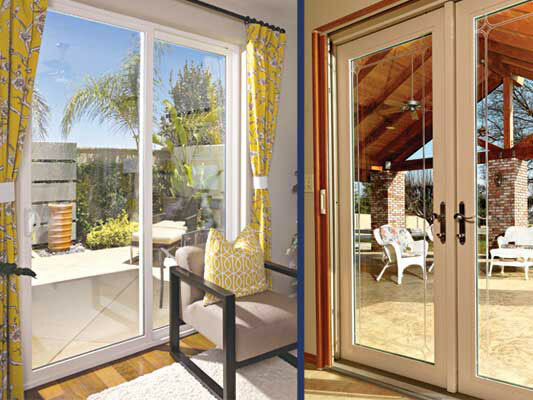 Our trained staff will be able to explain how multi-paned windows are now designed with energy efficiency in mind, and the same principle applies to your entry doors as well. Bakersfield residents already know how hot it gets in the summer and how downright cold the winter months can be. Here at Northwest Exteriors, we’ll be able to fill you in on how to minimize your overall energy expenses and in some cases, you’ll be able to go completely off the grid by having solar panels installed. We can also provide some valuable information on energy-saving HVAC systems and how to keep your home at a desired inside temperature on a year-round basis. 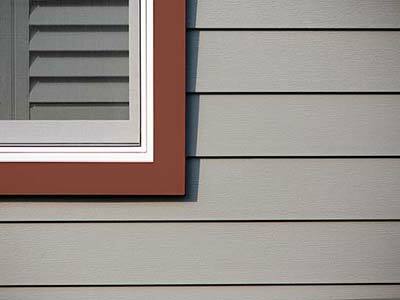 New exterior siding on your home will make a dramatic improvement to the appearance while improving the energy efficiency and result in lower energy costs. 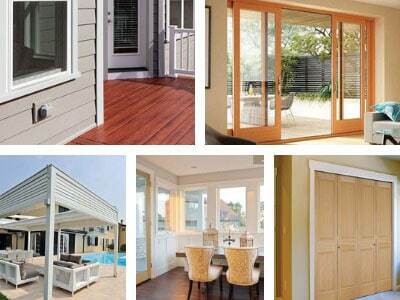 Here at Northwest Exteriors, we are preferred dealers for the top siding manufactures in the country. You can't go wrong with brands such as Craneboard™, James Hardie, Celect, and more. Get started today by contacting Northwest Exteriors for a free, in-home estimate. Backyard living can be taken to the next level by having a patio cover or a complete enclosure installed. If you’ve got some unused extra square footage, let our experts at Northwest Exteriors show you how to maximize that extra space. 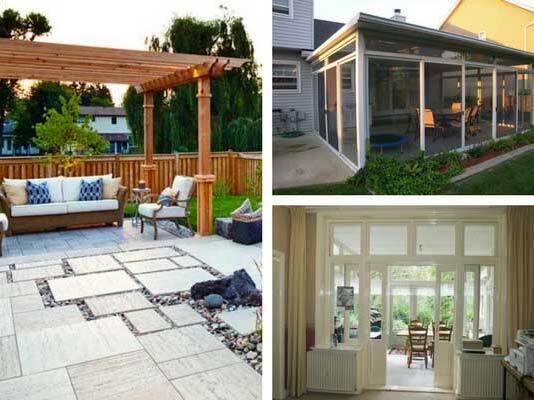 With a variety of sunroom and patio enclosure designs to choose from, you can turn your backyard into your very own oasis. Whether you know exactly what you want or unsure about how to get started with one or more renovations, we can help set you up with an obligation-free estimate. At Northwest Exteriors, we’re proficient in all our services, and we’ll be happy to pay you a visit. If worried about the cost, be sure to ask up about funding. Ultimately, your satisfaction is our goal and we’ll do everything we can to accommodate you. If you live in Bakersfield or any of the outlying areas in Kern County, give us a call and we’ll set up an appointment at your earliest convenience.